Pastor Tim has a vision for increase in the Body of Christ as well as how our increase can make life prosperous for others. It's called demonstrating the love of God. In taking our cities and the world for Christ, it's important to minister to the needs of the whole man and our outreach ministries are designed to do just that and to let the people know we care. We believe that no one as a Believer in the Kingdom of God should suffer lack, or sickness. These ministries minister to the needs within the local/universal Body of Christ, and also to the unsaved, unloved, and hungry in our neighboring communities. These ministries vary in their assignments and services, but as a whole work together to carry out the "Great Commission". Jesus always ministered to the needs of the people. As one man of God said, "you can't clean a fish before you catch it". We see these ministries as nets that spread from our ministry to the world. We know that being a local church and ministry with an extraordinary vision, we have to manifest the love of God to a hurting world, and we use every avenue that's available to us. 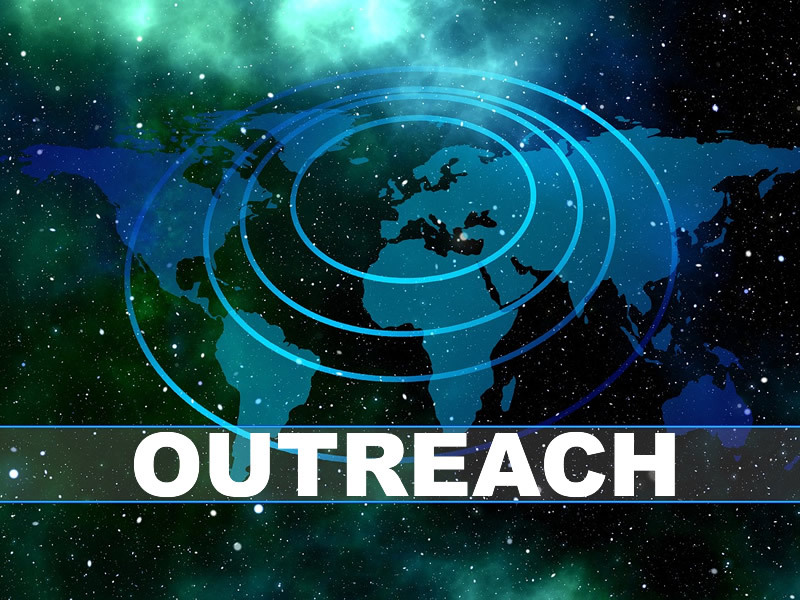 From one-on-one evangelism to correspondence/ministry in local prisons, to supplying food or supplies to areas under prayerful direction, to deliverance from addictions, to ministering to Pastors, to reaching the world through television, radio, internet, and crusades, we are touching and changing the world for Jesus Christ.